Now, this forum and its sub forums are for DOWNLOADS ONLY. You may not post anything that doesnt fit into our rules. If you do, We will have no choice but to delete it. Anything helpful to fellow toons will be accepted BUT anything that is hacking, glitches, or cheats ARE NOT OK. That can put people in danger and you will be accountable. Copyright and trademarks by the original owner/creator ARE IMPORTANT. 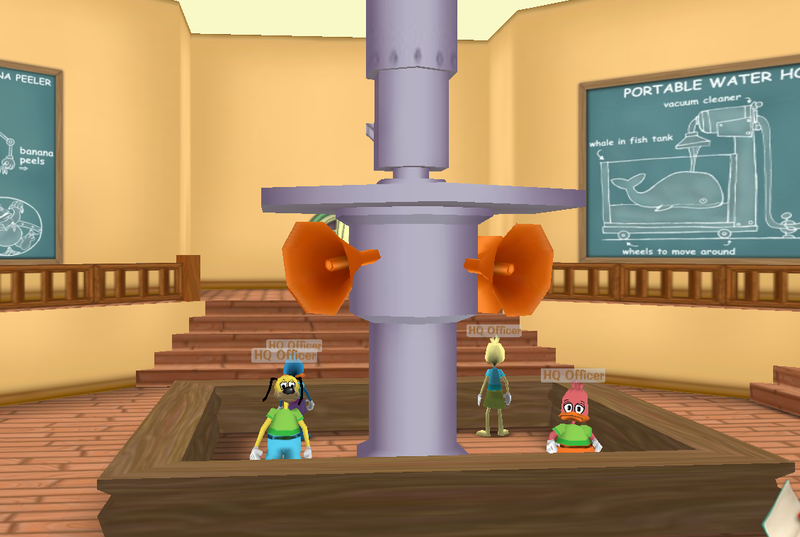 "Toontown extras and multimedia files and discussions of files go here. All rights reserved, copyrights and trademarks by the original creator are observed. Any violations will result in a quick deletion from these forums." Remember, following the rules and having fun are the only things you need to do in THQ!